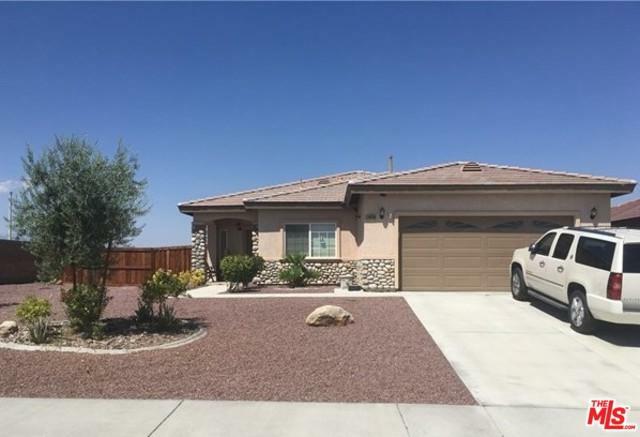 Beautiful Single-story Home w/ Many Upgrades in Quiet Adelanto Residential Neighborhood! Spacious corner lot. Recessed lighting & dual-pane windows throughout. Formal living room. 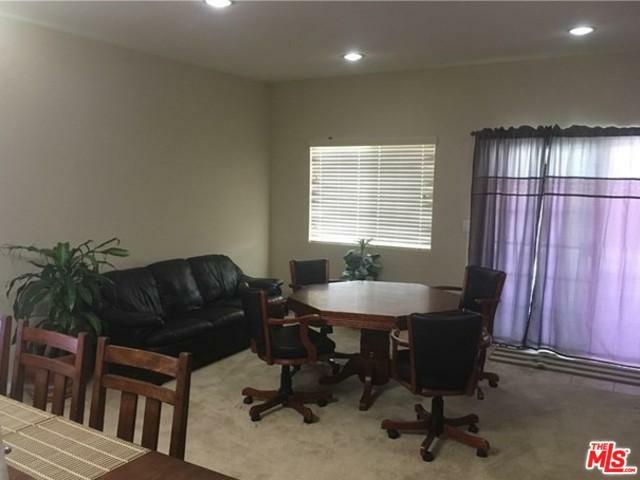 Family room w/ dining area. 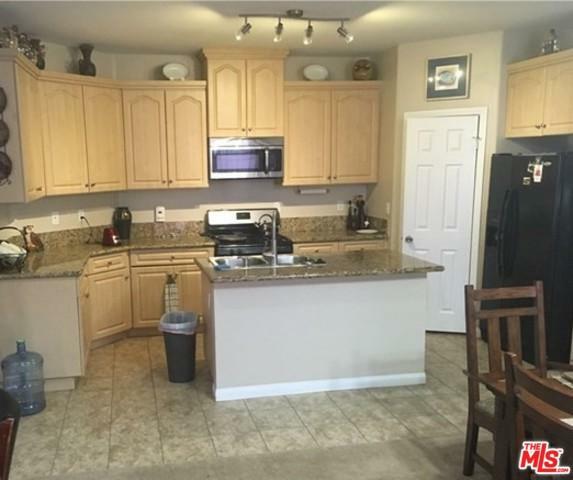 Kitchen w/ granite countertops, custom hardwood cabinets, & center island. Bonus room that can be used as an office or spare bedroom. Bathrooms w/ granite countertops & Travertine look tile. Beautifully landscaped front & rear yards. Backyard w/ covered patio - perfect for entertaining! 2 car garage. Central AC + heat. Wood & block fencing around lot. 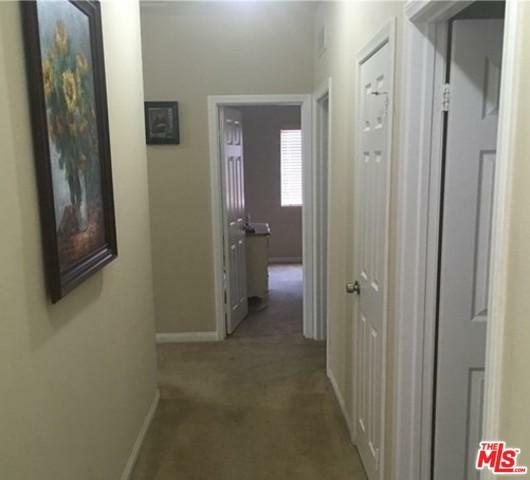 Walking distance to parks, elementary and middle schools. Listing provided courtesy of Oliver Moussazadeh of Revilo Realty, Inc..